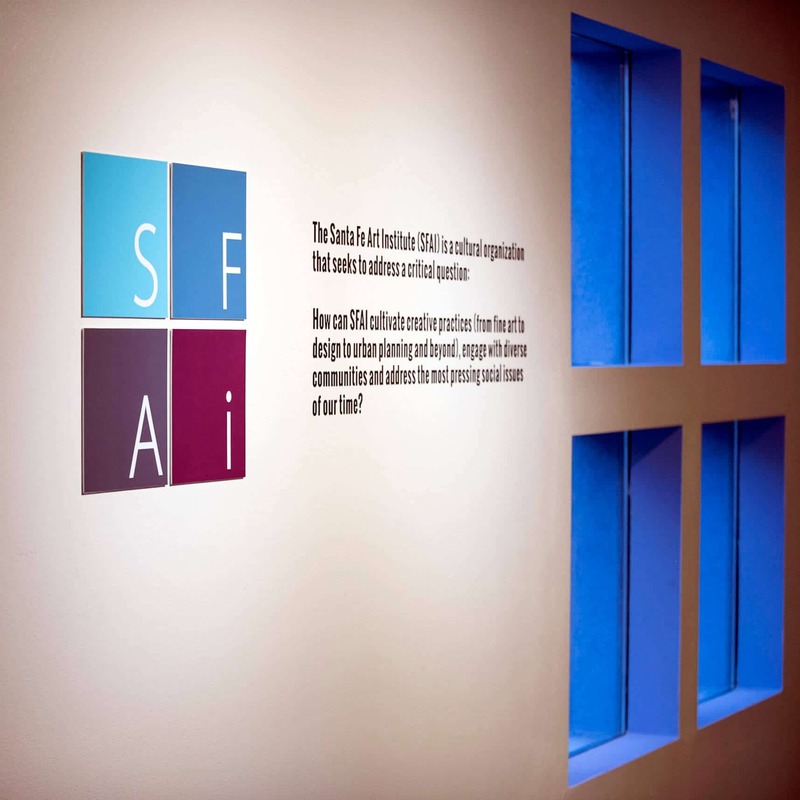 Institute of American Indian Arts (IAIA) Artists-In-Residence (A-i-R) artists Demian DinéYazhi’, Cannupa Hanska Luger, and Liselotte Erdrich will be presenters at SFAI140. For additional information, please see Water Rights SFAI140: 1 Night, 20 Talks and Performances, 140 Seconds Each. 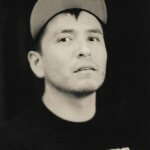 Demian DinéYazhi’ is a Portland-based transdisciplinary artist born to the clans Naasht’ézhí Tábąąhá (Zuni Clan Water’s Edge) and Tódích’íí’nii (Bitter Water) of the Diné (Navajo). His work is best understood through the lens of curatorial inquiry, zine production, street interventions, education, workshops, and art production. 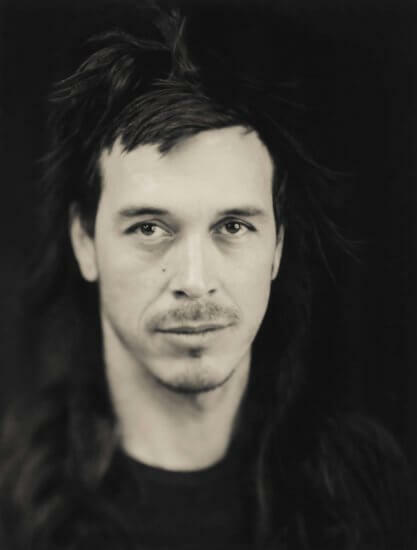 Demian’s artwork and writing is an evolving inquiry into Radical Indigenous Queer Feminist ideology and has been exhibited and published nationally and internationally. 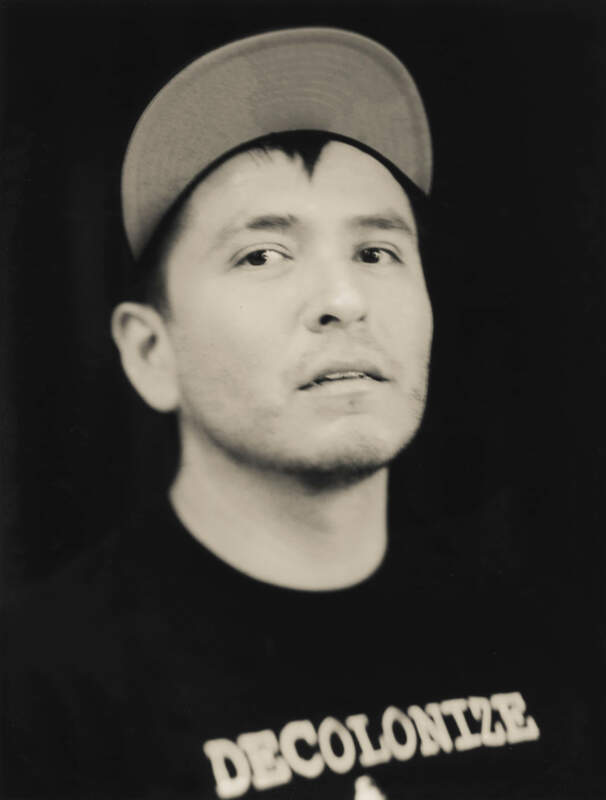 He received his BFA in Intermedia Arts from PNCA, where he received the Intermedia Department Award for his thesis exhibition “Bury My Art at Wounded Knee: Blood & Guts” in the Art School Industrial Complex. 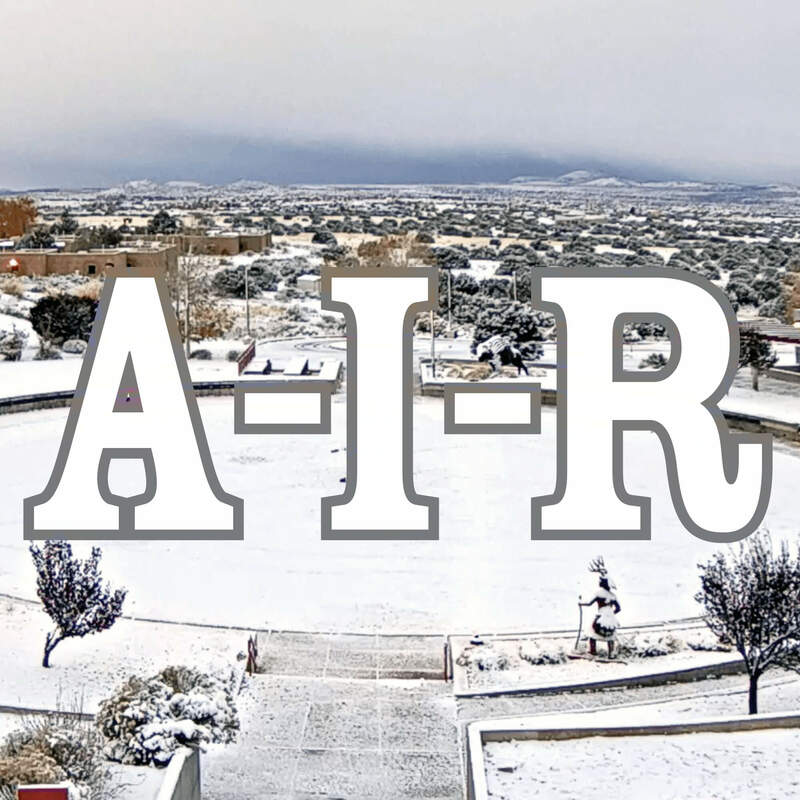 He is the founder and director of the artist/activist initiative, Radical Indigenous Survivance & Empowerment (RISE), which is dedicated to the education, perseverance, and evolution of Indigenous art and culture. DinéYazhi’ is the recipient of grants from Evergreen State College (2014), Portland Institute of Contemporary Art (PICA) (2014), and Art Matters Foundation (2015). Cannupa Hanska Luger comes from Mandan, Hidatsa, Arikara, Lakota, Austrian, and Norwegian descent. Luger’s unique, ceramic­centric, but ultimately multidisciplinary work tells provocative stories of complex Indigenous identities coming up against 21st century imperatives, mediation, and destructivity. Creating socially-conscious work that hybridizes his identity as an American Indian in tandem with global issues, Luger continues to use art as a catalyst, inviting the public to challenge expectations and misinterpretations imposed upon Indigenous peoples by the colonial social structures that have been historically catered to by Indigenous artists. Luger was the 2015 Rasmuson Foundation Artist-in-Residence and the recipient of the 2015 NCECA Multicultural Fellowship Award. 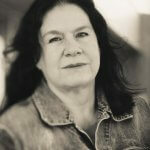 Liselotte Erdrich (Turtle Mountain Chippewa) left a 30-year Indian health and education job to pursue a longstanding interest in tribal history and the old Anishinaabe art form of birchbark pictography, “our original writing.” Erdrich stayed with her grandfather, Patrick Au-nish-e-nau-bay Gourneau, while she was in her teens. He made catlinite pipes, hand drums, war clubs, and other wonder objects. He had a prayer bone containing all kinds of seeds and a peace pipe handed down in his family for generations, along with pictographic items. Erdrich was influenced by her grandfather’s fortitude, selflessness, and artistic practices, which ranged widely. Those items were stolen after he died so Erdrich aims to continue the traditions and re-construct what was lost. Her birchbark pieces were exhibited at Plains Art Museum and at Lewis & Clark State Park, where she was an artist-in-residence. 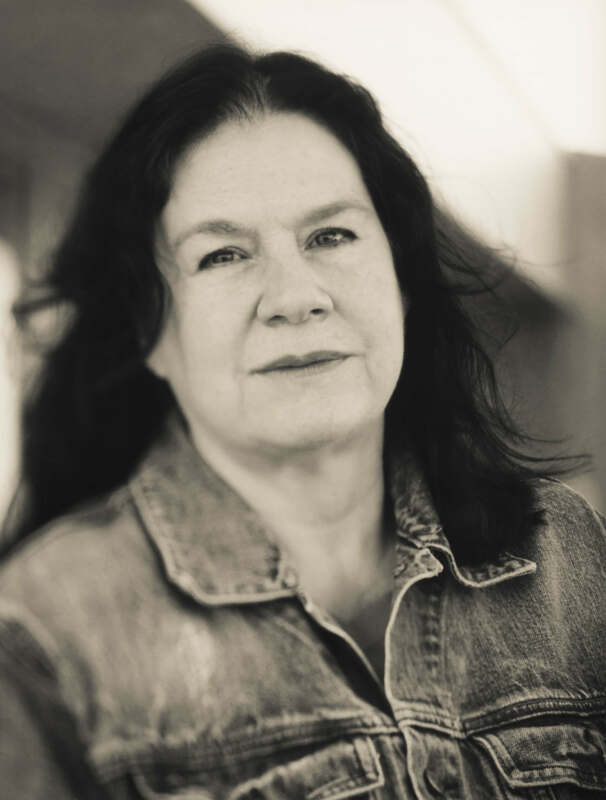 In addition to being a visual artist, Erdrich has written fiction, essays, and children’s books illustrated by Native artists Julie Buffalohead and Lisa Fifield. She has won numerous writing awards including International Reading Association Children’s Choice and Teachers’s Choice Awards and Carter G. Woodson Medal from the National Council on the Social Studies. Demian DinéYazhi’, Cannupa Hanska Luger, and Liselotte Erdrich will be in residence November 11–December 9, 2016.